Shop our current lease and finance incentives on Ram trucks in the Redbluff area here. Explore our constantly updating inventory, and save even more with Ram lease deals at our Mount Shasta dealership. 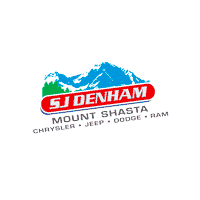 Find the best special offer on a Ram truck for sale at SJ Denham Chrysler Jeep Dodge Ram. Powerful Engine Options: Choose between a 3.6L Pentastar V6 engine and a 5.7L HEMI V8 engine. Interior Amenities: Enjoy an updated steering wheel and instrument cluster in the new Ram 1500, and handle your music and navigation with ease with the new largest-in-class 12-inch touchscreen. 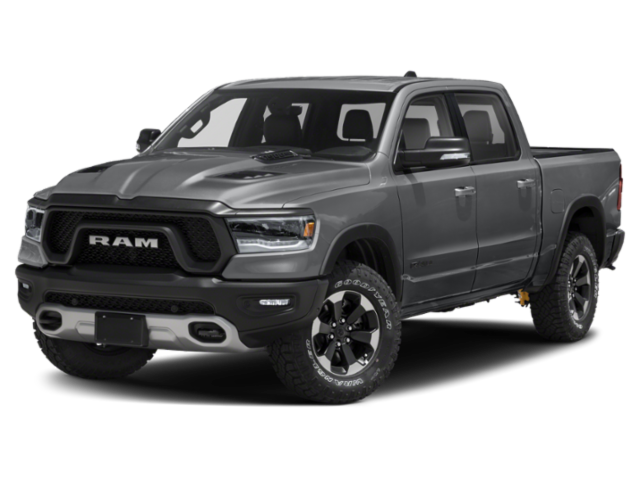 Ram truck incentives from SJ Denham Chrysler Jeep Dodge Ram can put your dream truck within reach. If you prefer leasing your next vehicle, there are also various Ram lease deals as well. Now is the perfect time to drive home with your favorite new Ram truck. How Much Can the 2018 Ram 2500 Tow?